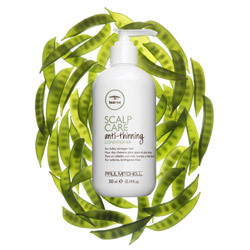 EXCLUSIVE REGENIPLEX™ BOTANICAL BLEND PROMOTES HEALTHY SCALP AND HAIR IN THREE STEPS. 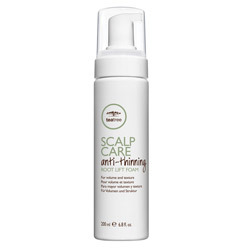 STEP ONE / Helps block the shrinking hair follicles Clover flower extract helps slow down the process of hair follicle shrinking and helps reduce hair fall. 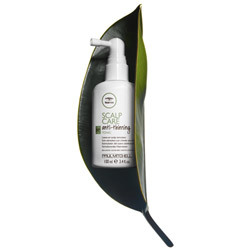 STEP TWO / Expands the follicle and strengthens the hair shaft Kakadu plum, pea peptides, turmeric and ginseng moisturize and stimulate the scalp while increasing hair density and decreasing breakage. STEP THREE / Alters the growth pattern Our exclusive botanical blend helps extend the growth and rest phase of the hair cycle and shorten the cycle of hair fall, resulting in fuller, thicker hair. * Due to breakage. When used as a system of shampoo, conditioner and tonic.Products were tested by an established, independent third-party laboratory.